Social Media For Your Events #Infographic ~ Visualistan '+g+"
Social Media is awesome! We all agree on that. The creation of a social media marketing strategy can, however, smack of despair. 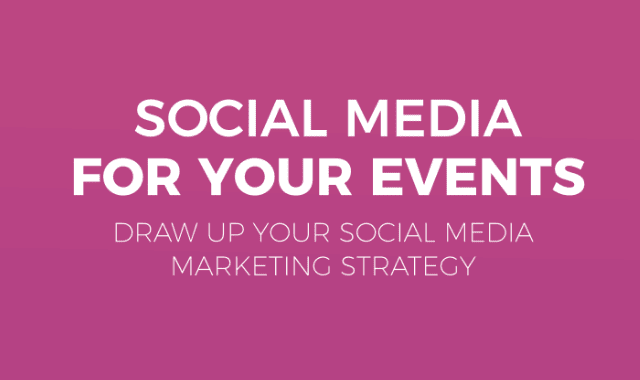 This article will provide the perfect recipe for your event’s social media marketing strategy. From preparation and execution to optimization of your strategy—after checking this infographic, you’ll be ready to have it all done and dusted.